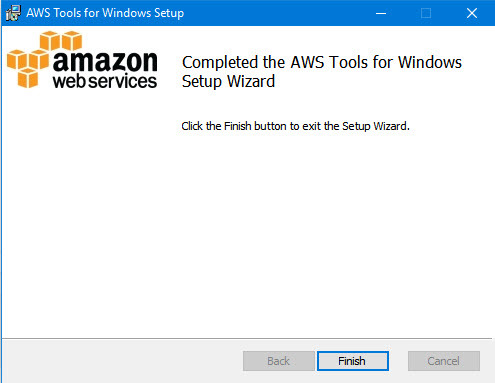 I first used AWS approximately 4 years ago. At that time, programmatic management of services was not an easy hurdle to jump and required regular ‘feeding & watering’. Naturally, these tools have matured greatly so whatever tool-set you are most comfortable with has a well developed set of features/options available for you to use. These can be referenced and downloaded from this page. 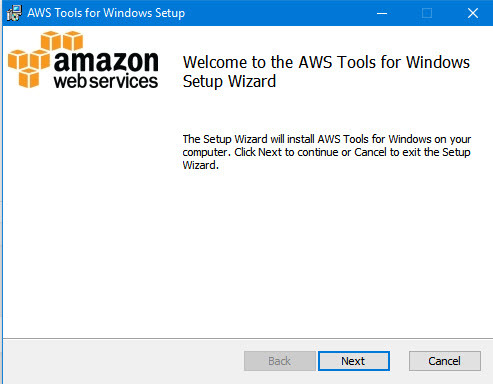 Here, I’m going to demonstrate how to setup and install the AWS Tools for PowerShell. You are customising this with all your default modules, right ? Storing as Default means a “-ProfileName” parameter does not need to be specified at each execution. Click on Users, Click on the User you’re going to use and then the “Security credentials” Tab. To create a fresh Access key ID Pair, click on Create access key. 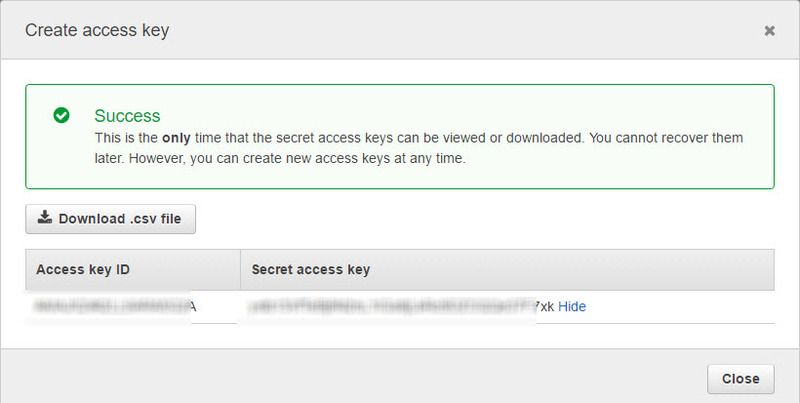 Click on Show, and copy down the “Secret access key” and stow it in your password vault. Done. Check it’s all configured, for my Admin profile. Good to go. Now we’re in and cooking and have the power of PowerShell and AWS at our fingertips. In Part 2 we’ll go a little deeper and get stuff done. Stay Tuned.